At the outbreak of the Six Day War, Egypt arrested hundreds of Jews – “at least one from each family, in order to frighten the whole minority population,” Angel Sagaz, the Spanish Ambassador to Egypt, would later write. Within a week, as many as 800 Egyptian Jews (the figure usually quoted is 400 - ed) — a full 20% of Egypt’s Jewish population — had been rounded up. Many were transferred to the Abu-Zaabal prison, a notoriously brutal military facility outside of Cairo. The prisoners were attacked by an angry Egyptian mob, then beaten by military guards. With Israel still reeling from the war and U.S.-Egypt relations at a nadir, Franco’s Spain stepped in. The Iberian country was uniquely positioned to negotiate with President Gamal Abdel Nasser; Spain had not recognized the State of Israel, and it had good relations with many Arab countries. Sagaz (who would go on to become the Spanish Ambassador to the United States) led the charge, petitioning the police and even President Nasser himself to release the Jewish prisoners. In meetings with the Egyptian Interior Ministry, he emphasized that Spain had an obligation to protect the descendants of the Sephardic Jews that had been expelled. Sagaz’s argument relied upon a 1924 decree by deposed dictator Primo de Rivera that granted Spanish citizenship to all Sephardic Jews (a similar argument was used during the Holocaust by Angel Sanz-Briz, who saved thousands of Hungarian Jews by issuing them Spanish passports). If the Egyptian police had no objection to their departure, Sagaz said, Spain would be willing to offer documents and plane tickets to the country’s Jewish population. 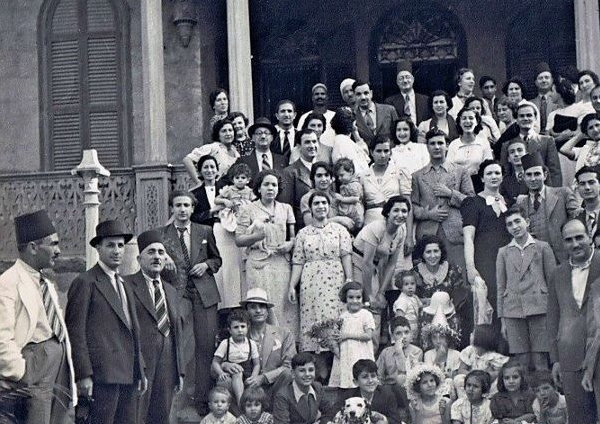 Between 1967 and 1970, 615 families – more than 1,500 Jews – fled Egypt with the help of Sagaz and the Spanish government. The story has gone largely untold for years, partly because Egypt made the prisoners’ silence a condition of their release. On June 21, 1967, with the Arab world still smarting from their stunning defeat in the Six Day War, the Spanish government undertook a secret operation to free hundreds of Jews from Egyptian prisons. At the outbreak of the Six Day War, Egypt arrested hundreds of Jews – “at least one from each family, in order to frighten the whole minority population,” Angel Sagaz, the Spanish Ambassador to Egypt, would later write. 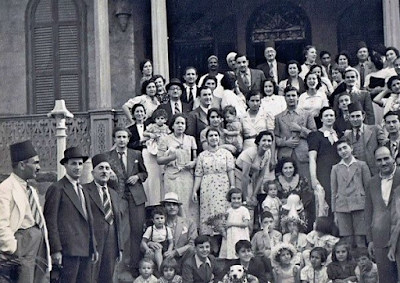 Within a week, as many as 800 Egyptian Jews — a full 20% of Egypt’s Jewish population — had been rounded up. Many were transferred to the Abu-Zaabal prison, a notoriously brutal military facility outside of Cairo. The prisoners were attacked by an angry Egyptian mob, then beaten by military guards.